Perforated metals can be made with precise mesh openings and not easy for changing shapes. 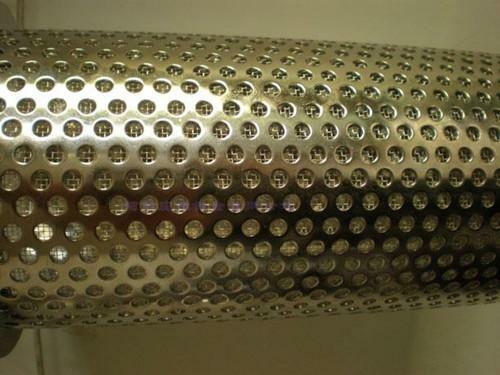 This feature makes perforated sheet popular for making of rigid filter discs, cylinders, filter element support metal pipe and perforated test sieves. offers Perforated Metal discs and perforated plate sieves of a wide range of sizes. The thickness of the disc filter is normally 0.5--2.5mm. Aperture goes from 0.6mm to 10mm for applications of various grades of filtration and sieve meshes. 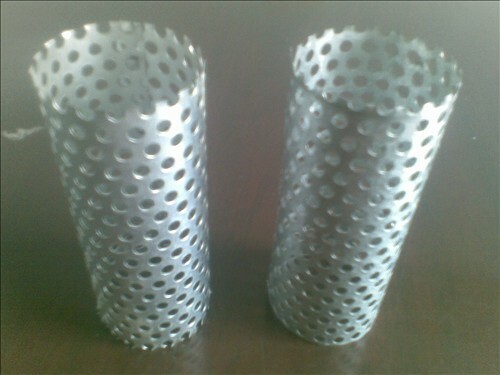 perforated discs can be made in size as base sieve mesh cloth, then mounted with a frame to form a metal mesh sieve. We can supply perforated sheet filter in round disc, square sheet and special sheet shapes. also offer woven wire mesh filter disc packs with single layer, double layer or multilayer welded. The disc filters are offered with frame or without for your option. A range of filtration and materials available both for perforated metal discs and wire mesh discs. Looking for ideal Perforated Metal Disc Filters Manufacturer & supplier ? We have a wide selection at great prices to help you get creative. All the Aluminum Plate Mesh are quality guaranteed. We are China Origin Factory of Metal Wire Mesh Screen. If you have any question, please feel free to contact us.